In this set you get the choice of White silver and gold, ideal for all you winter crafting projects or Frozen parties. 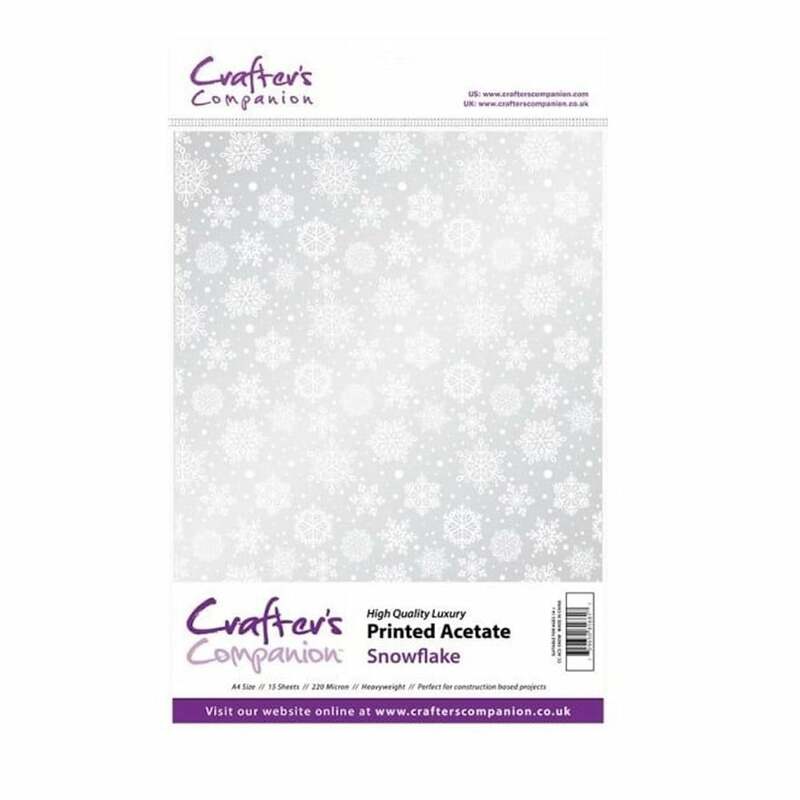 This winter snowflake acetate is great for your Christmas and winter projects. Great for cardmaking, Christmas jars etc.